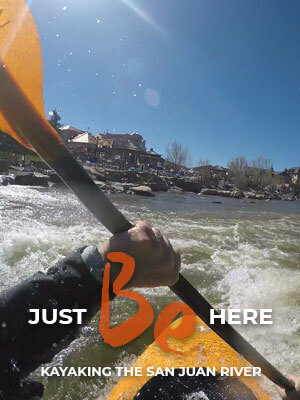 With two award-winning breweries and a locally owned taphouse, Pagosa Springs has a drink to match your thirst. 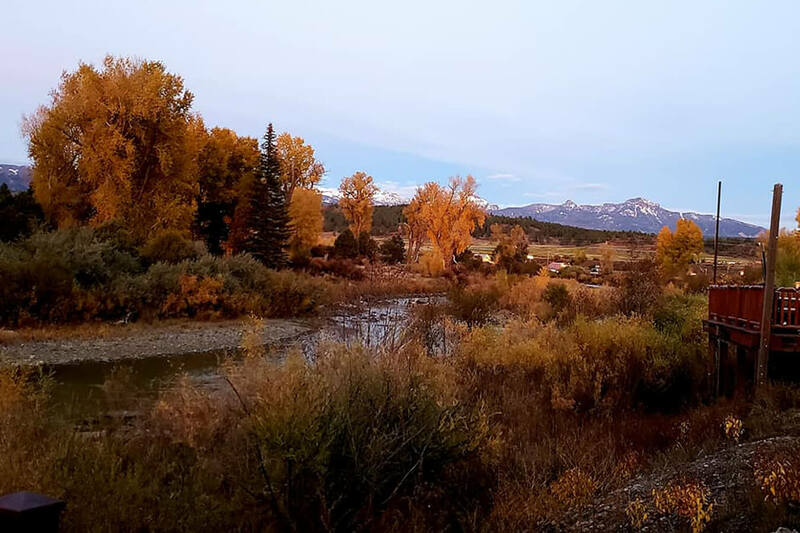 Pagosa Springs, Colorado stretches along US Highway 160 with a distinct downtown to the east, and to the west lies what locals call, "Uptown." 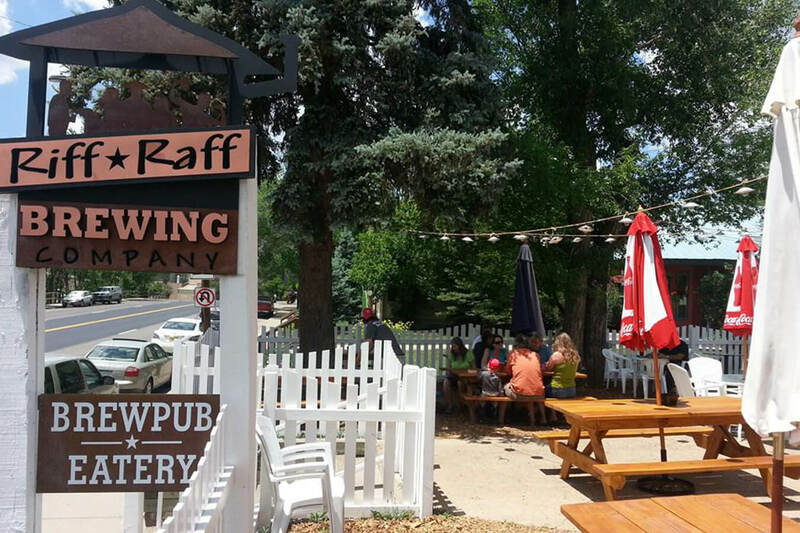 If you are visiting and in the mood for craft beverages, brewed locally, Pagosa Springs has you covered. 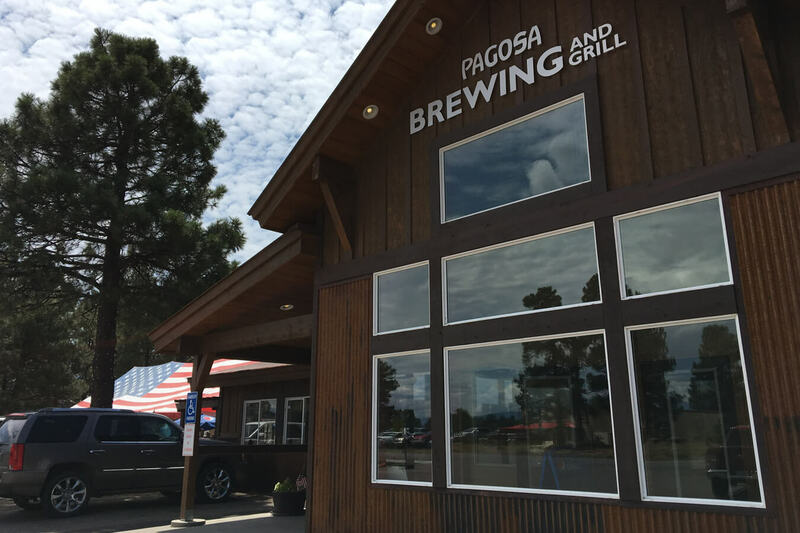 Pagosa Brewing Company™ & Grill is Pagosa Springs' National Award-Winning Brewery, recommended by Sunset Magazine, National Geographic & The New York Times. We've got a Sports Tap Room & dining room with booth seating, as well as 10,000 square feet of tree-covered Beer Garden with a American Flag Festival Tent and stage. We've got a made-from-scratch inspired food menu, 21 brews on tap, fine wines, craft cocktails, and house-made root beer soda and ginger ale. Dog friendly! Games! Live Music Weekly!